As Green Bay Packer fans we have every reason to be optimistic about 2019. The Packers have a new, young, and hopefully innovative coaching staff. A team that appears to be anticipating and embracing change. The players have asked to be held accountable, to be coached and to have the complacent culture that had become the Packers, changed. We have seen what can be accomplished by watching this past weekend’s developments in the playoffs. Belichick was, well, vintage Belichick, always one step ahead of his opponent. When his opponent thinks run, they pass and vice versa. Each and every Patriot player appeared to know their job, to near perfection, regardless of their position on the depth chart or role. The Rams, with the “No PI call” aside, made key plays when needed to secure the victory and a trip to Super Bowl LIII. The Saints squandered several opportunities to win the game during regulation and the OT period. The NFC Title game reminded me of past Packer title games, where the Packers pulled defeat from the grips of victory. For the Packers, this off season will continue to be one of change. Will they keep Perry, Matthews, Cobb and Graham? We have heard the monetary stakes involved with these players. Nick Perry is due $14.5M, Clay Matthews would earn approximately $11.4M at his current salary, Randall Cobb would earn approximately $12.5M, Jimmy Graham is due $12.6M, and if you add oft injured Brian Bulaga’s $8.4M, that’s a significant portion of the potential $190M Salary Cap, with $40.5M Cap Space. Not to mention some of the other pending FA’s such as Wilkerson, Breland, Allison, Kendrick, Tonyan and the list goes on…21 FA’s in total. Obviously not all of them will return. I believe due to Perry’s Cap hit, he stays one more year, which means Cobb leaves and maybe Matthews stays on a Packer friendly deal. Graham did not perform to expectations, but I’d grudgingly keep him another year and hope for a more healthy productive 2019. When healthy, Bulaga is one of the best RT around, and he even plays hurt. Due to not having a reliable RT on the roster, Bulaga might be around another year. I would like to see Allison, Kumerow, Kendrick or Tonyan, Wilkerson, Breeland, Ryan, Bell, Patrick and Pankey return. The Packers would benefit from a FA Slot Receiver, the likes of Cole Beasley or Golden Tate, a LB possibly K.J. Wright, and a Safety maybe Landon Collins (Big $$), Tre Boston or Adrian Phillips. As far as the 2019 Draft is concerned the Packers picks are RD 1, #’s 12 and 30, RD 2 #44, RD 3 #76, RD 4 #’s 108 and 112, RD 5 #140, RD 6 # 182 and RD 7 #204. 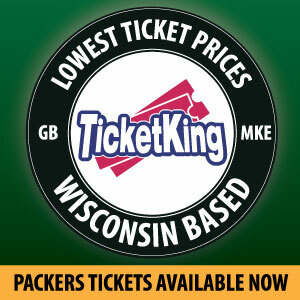 It appears the Packers will not receive any Compensatory Picks this Draft as in years past. There you have it, my 2019 preview and wish list all in one! 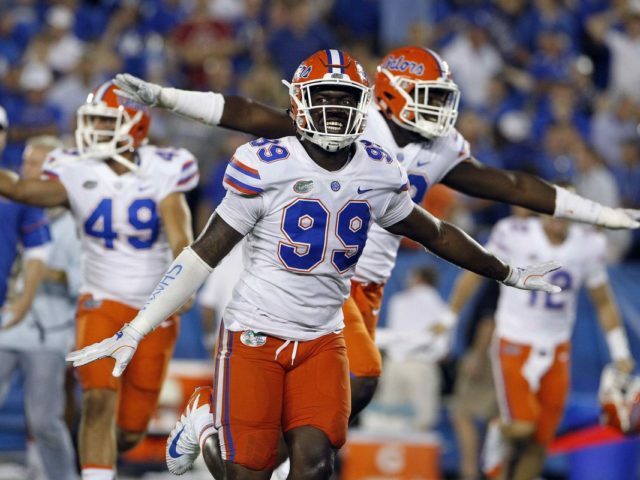 This entry was posted in Authors, Greg Pierangeli and tagged 2019 nfl draft, 2019 NFL offseason, Green Bay Packers, Jachai Polite. Bookmark the permalink.